Facilitate and track your unique processes in real‑time. 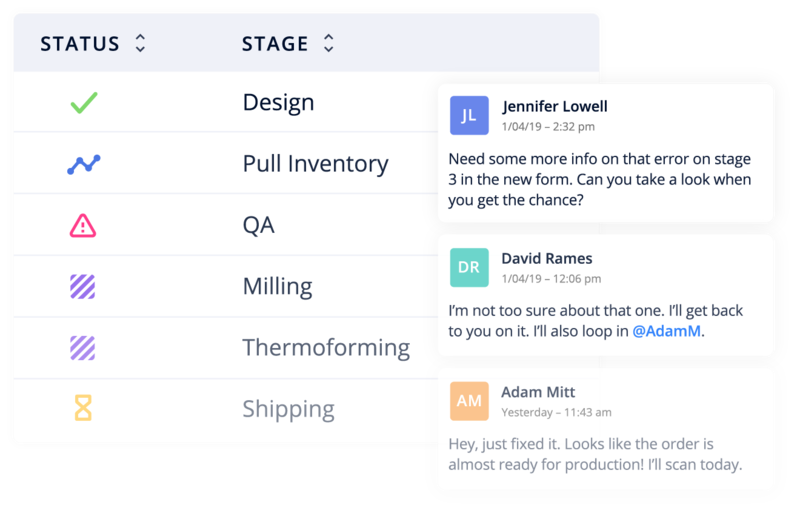 Customize workflows to resemble your processes, then watch FactoryFour tell the relevant people what to do next. 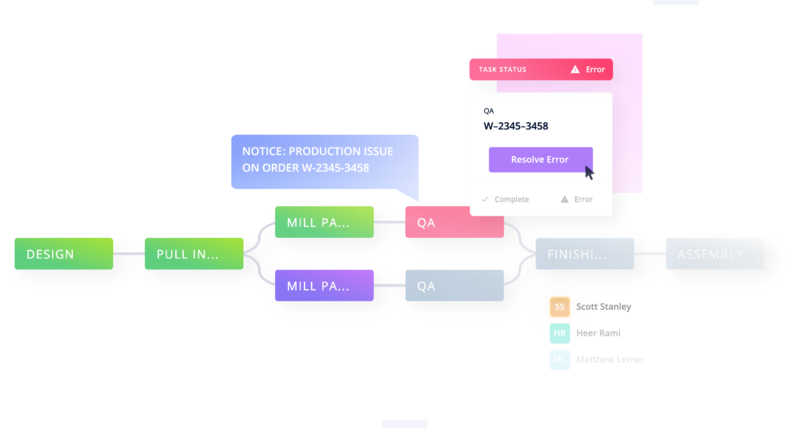 Workflows are versatile, allowing you to track batch processes, gather quality assurance data, submit and approve quotes, and more. 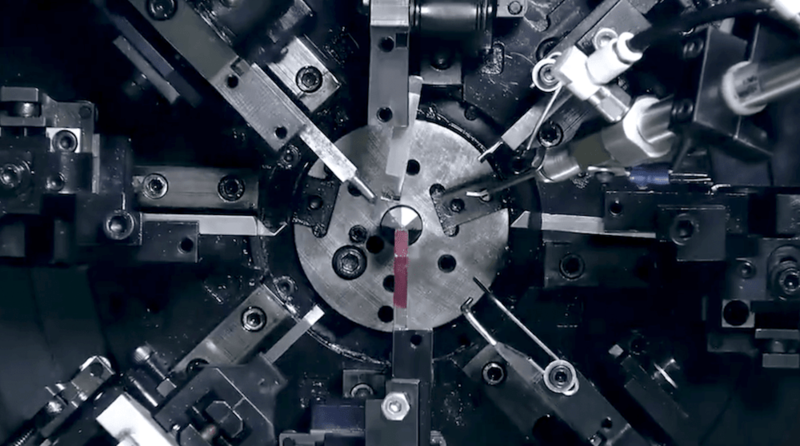 Replicate any process digitally with customizable workflows. Get production status in real‑time across all users and devices. Capture all events on the floor for full traceability and data analysis. Operators can check in and out of tasks in a workflow using a tablet, barcode scanner, or sensors. FactoryFour records every event that occurs. 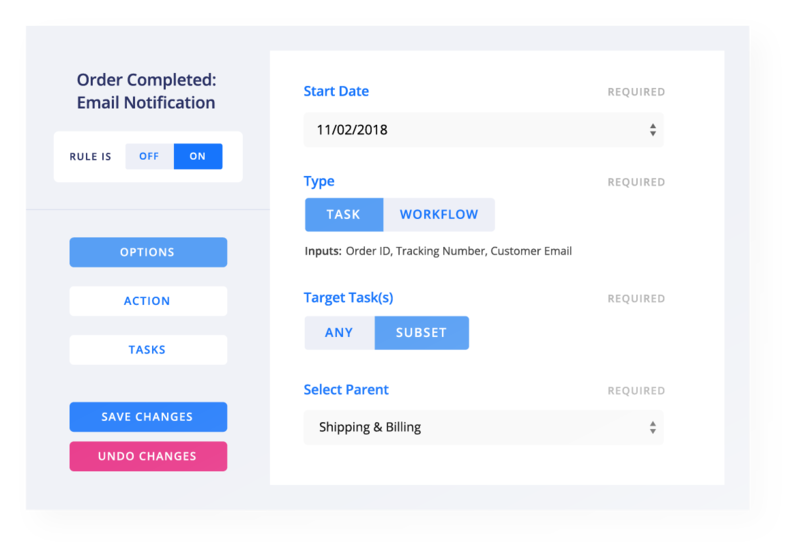 Set up rules to trigger events such as assigning a manager to resolve an error on the production floor or emailing a customer a tracking number when their order ships. 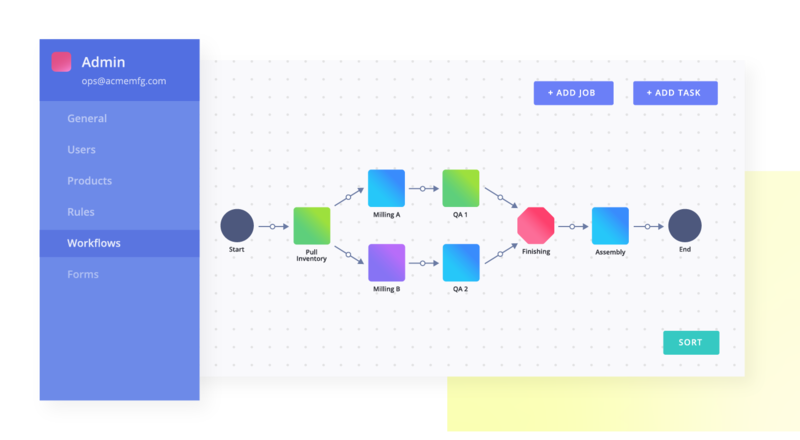 Workflows range from simple to complex. Our easy‑to‑use editor lets you configure all your processes in a drag-and-drop interface. 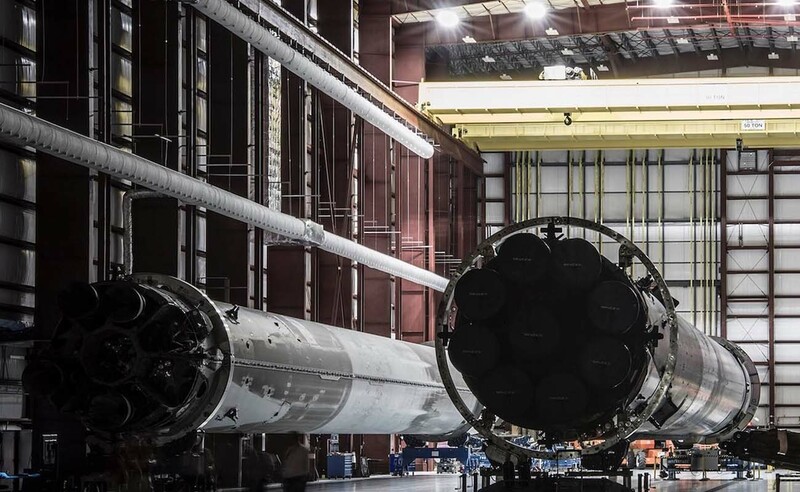 Use workflows to gain deep visibility into your operations. 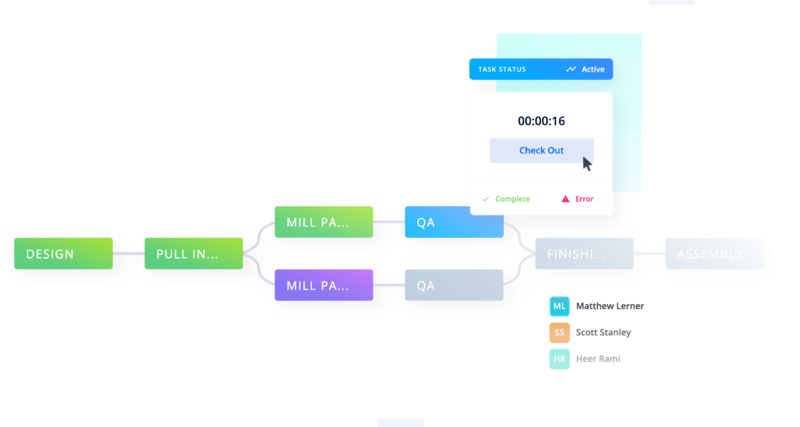 As operators work on tasks, live workflows display real‑time progress on all your orders. 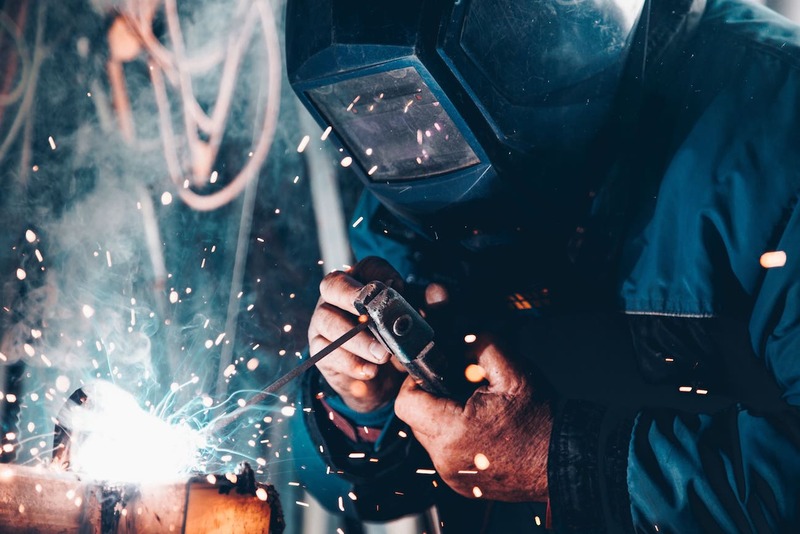 FactoryFour automatically gathers production data as processes are completed, such as timestamps on task completion, technician efficiency, downtime, error rates, and more. Manage processes ranging from production to quoting. Workflows enforce a consistent series of actions that can be reliably measured and tracked. 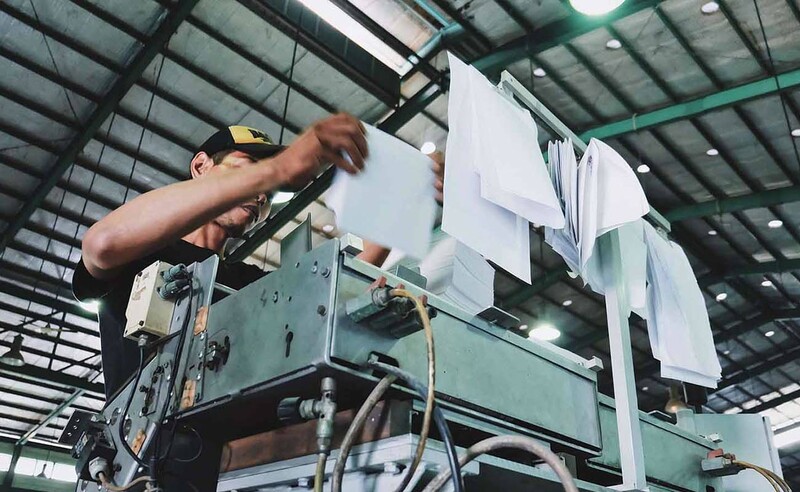 Companies use workflows to manage various processes, such as manufacturing a product or tracking the PO approval process from quote to design. Automate notifications, assignments, and more with rules. 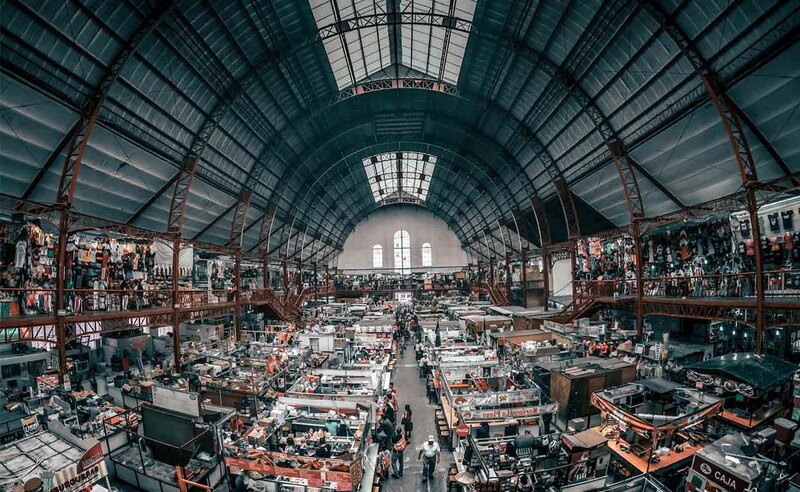 Save time by setting rules and having FactoryFour do the work for you. Automate tasks such as emailing tracking numbers to customers or assigning a manager to an order that needs attention. Provide status updates on orders to all stakeholders. Give a third‑party view of your workflow to team members or customers, and automate status notifications at critical points in the process. Keep sales and customers notified of order progress at all times. Know exactly what's happening on your floor at all times. A real-time system of record you can rely on. Quality assurance and compliance, managed seamlessly.